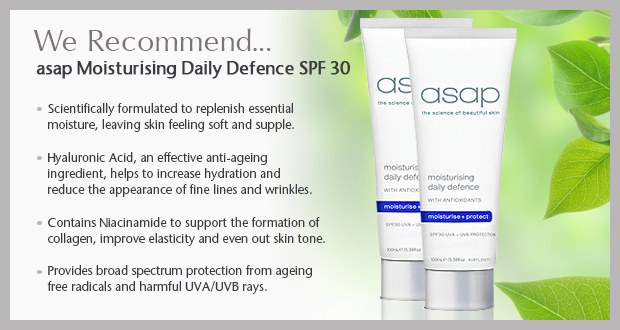 With incidental or unplanned exposure accounting for over 90% of the skin’s sun damage, the daily application of a broad-spectrum SPF is an anti-ageing essential for the sunny, summer season. As the sun’s rays easily reflect off cement, water, sand and glass, not even clothes, a hat or sunglasses can provide 100% protection. The sun emits 3 types of rays that affect skin integrity and condition: UVC, UVB and UVA. Whilst the majority of UVC rays are blocked by the ozone layer, UVB rays are associated with skin burning and destruction of the skin’s upper layers. UVA rays penetrate the deepest and are associated with fast tanning and skin cancer. Both UVB and UVA rays are responsible for the damage of DNA, collagen fibres and skin density. Sun Protection Factor (or SPF) is a scale that measures the effectiveness of a sunscreen against the damage of UVB rays. Despite common belief, an SPF rating does not indicate the level of protection against UVA rays. 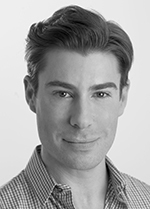 For this reason, it is always important to confirm that a sunscreen product is broadspectrum. This means it delivers protection against ultra violet A, B and C rays. 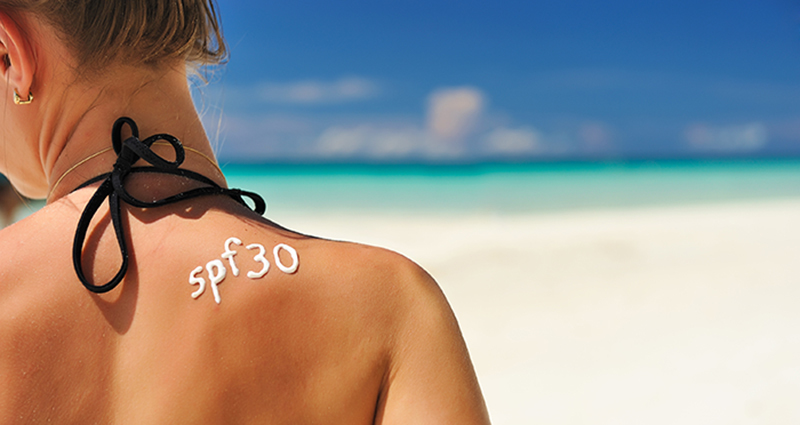 The difference between an SPF 30 and SPF 50 rating is therefore only 1%. Although some countries offer SPF 100 formulas, there is no one product that can offer 100% ultra violet protection. Such simplistic maths is not a guarantee for adequate ultra violet protection. Apply sunscreen to every exposed part of the body (face, arms, hands and legs) at least 30 minutes to exposure. Apply at least a 10 cent piece of product to the face, a 50 cent piece for each arm and more for each leg. Don’t forget the lips, neck, chest and ears. Re-apply every 2-3 hours when in direct sunlight at the beach or outside. Also re-apply after swimming. To avoid having to re-apply make-up, use a mineral based foundation and simply touch up throughout the day. Don’t forget your sunglasses, a hat and protective clothing. Always remember, a tan is the first sign of skin destruction and breakdown. How much damage does the sun really do to our skin? Thomas Leveritt’s video, “How the sun sees you”, takes strangers on a street and sets them in front of an ultraviolet camera – which can see light in a way our eyes can’t. This video has gone viral and you will see why.